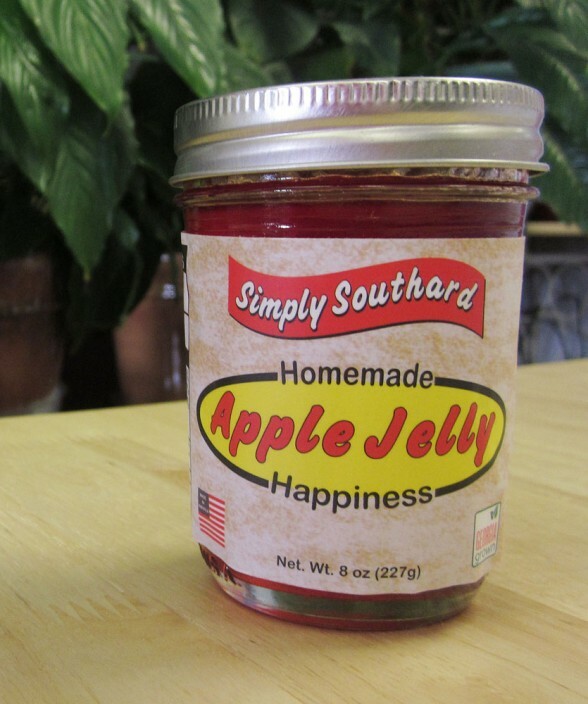 It is also known as the white grape. 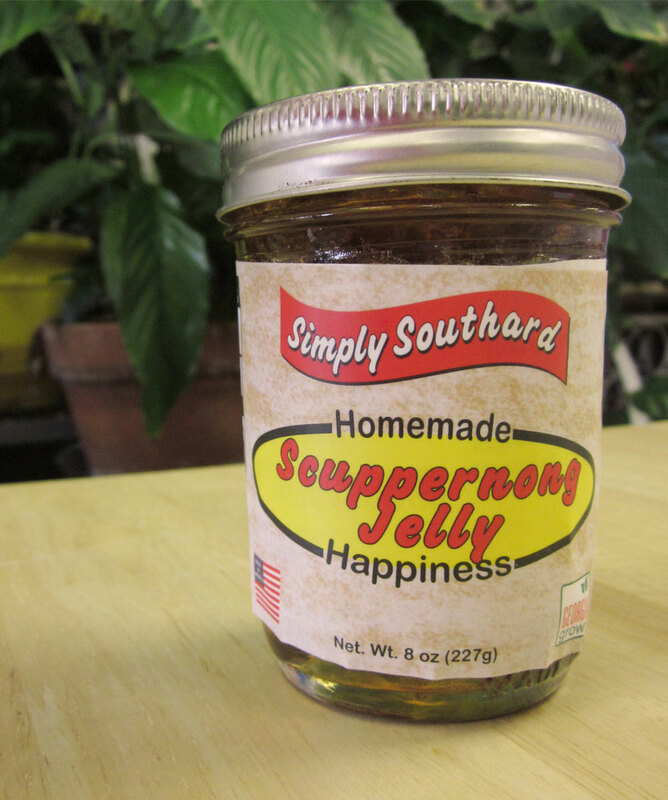 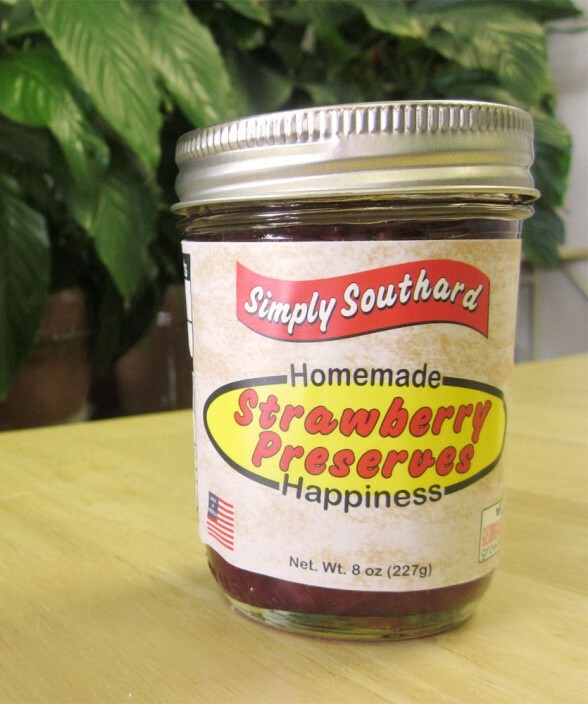 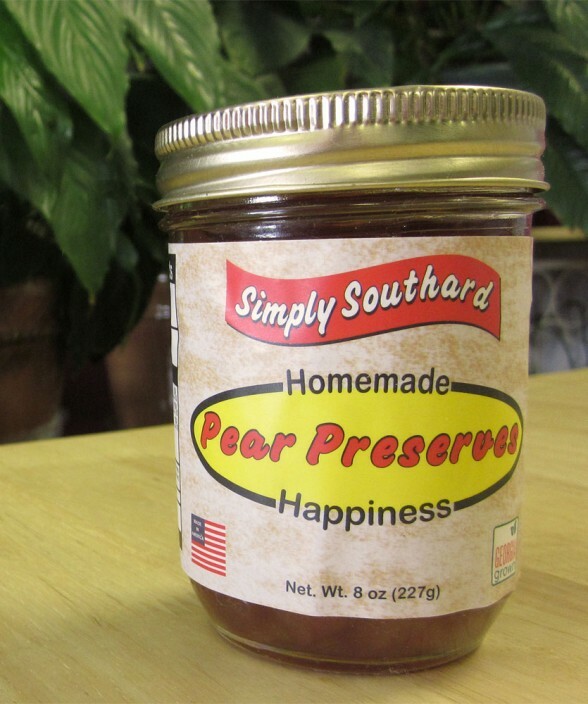 Our Scuppernong Jelly is made from scuppernongs picked at the peak of freshness. 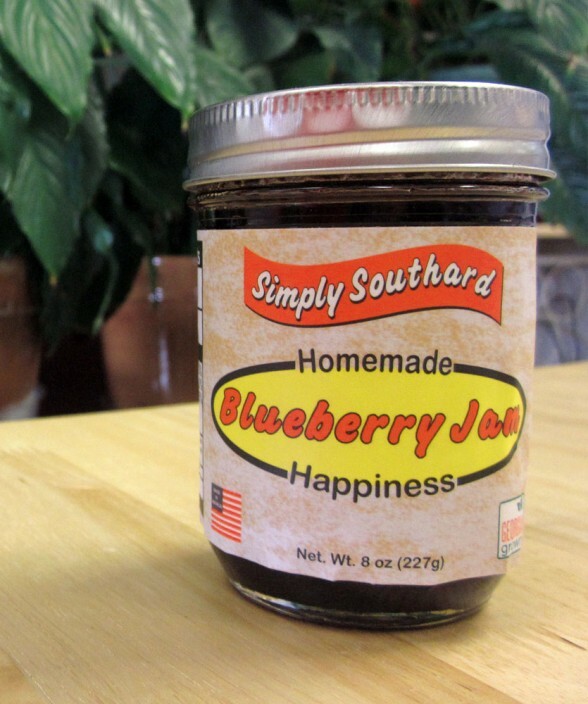 Scuppernongs are great to eat by themselves, but when they are gone the jelly makes wonderful sandwiches (w/peanut butter), toast, buttered biscuits or on crackers.